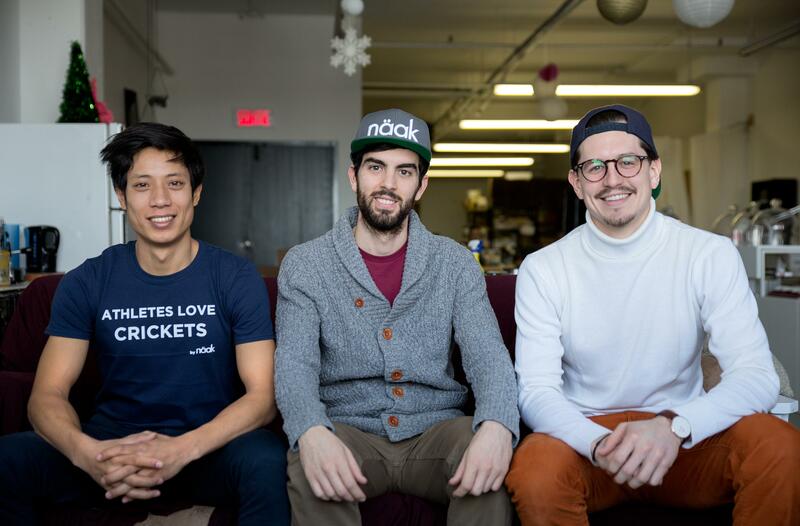 Naak is an innovative Montreal startup that offers energy bars made with cricket powder. Antoine Domergue, food of the future enthusiast and one of Naak's co-founders, explains how their clients influence their daily decisions. Left to right: Minh Pham (CMO), Antoine Domergue (CTO) et William Walcker (CEO). 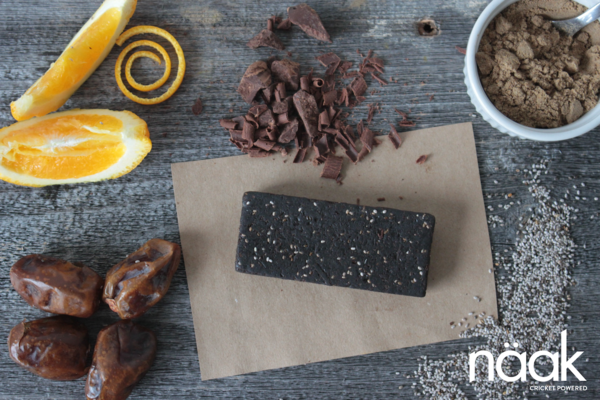 Thanks to our community, we have greatly improved our cricket powder energy bar recipe. We made more than thirty different recipes before landing on our final recipe. It’s thanks to the comments of our first consumers that we succeeded in having all the characteristics desired for our bar: nutritional values for performance, a soft texture that makes the absorption of the bar easier, that doesn’t melt when one keeps it in their pocket during hours of training, that doesn’t freeze in winter, the option of buying the bar in bulk without packaging, etc. It’s also thanks to them that we’ll develop our next products. "It’s thanks to the comments of our first consumers that we succeeded in having all the characteristics desired for our bar"
Without the Naak community we’d be nothing! It’s because people believe in the same ideas we do that we can move towards an eco-friendlier world! It’s what motivates us to always do better and to provide a service and a product of the best quality possible. It’s thanks to the passion of our community that there are more and more people who consume insects to reduce the impact of food on our planet, it’s thanks to all the people who talk about it to the people around them that this change is possible. We have the fervent conviction that a better world is possible and it starts by giving the best of ourselves. It’s thanks to the support of all these people that we give the best service and make the best products possible, the best energy bar with cricket powder possible! We’re constantly listening to our community to improve our products and develop what’s next. Follow Naak on their social media platforms!